Brea, CA (September 5, 2018) – The Autotrader/Yoshimura/Suzuki Factory Racing Team is pleased to announce that Weston Peick will remain with the team for the 2019 season. One of the most consistent and hardworking riders in the sport, Peick will return for his fifth year with the factory program. The Menifee, California native continues to hone his craft and climb the ladder in what will be his 11th year on the professional circuit. 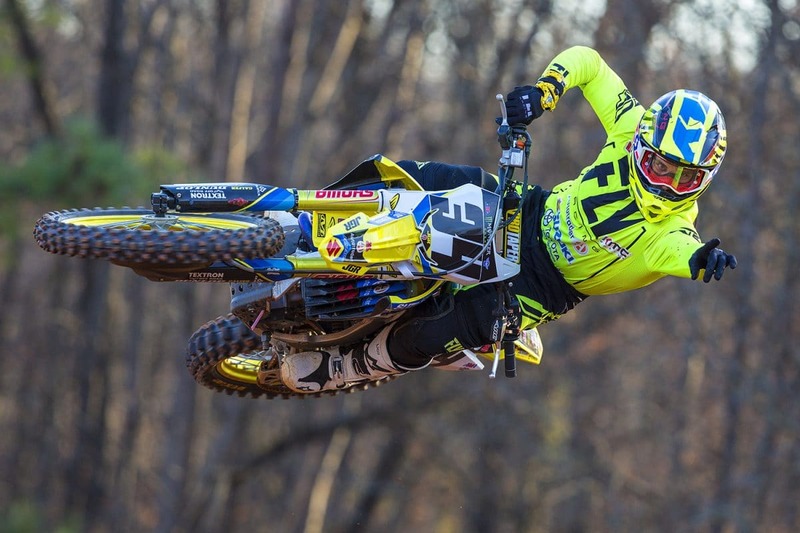 Riding most of the year with torn tendons in his hand, the 27-year-old finished sixth overall in the Monster Energy AMA Supercross standings. 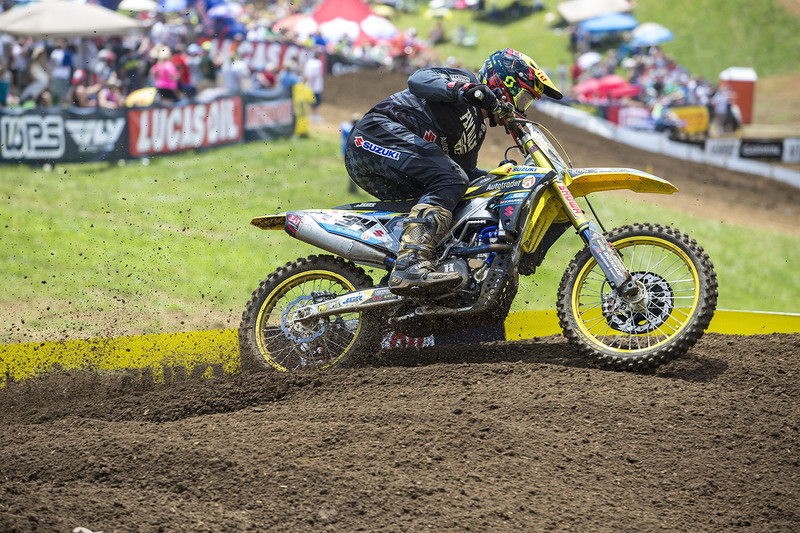 “The Viking” strung together 11 consecutive top-ten overall finishes during the Lucas Oil Pro Motocross Championship, before missing the final round due to hand surgery. With the injury behind him, Peick expects to better than ever in 2019.